Nandi Housing are a Bangalore based real estate developers engaged in residential and other property development which is managed by professionals including alumnus of IIM Ahmedabad and Columbia University, USA. 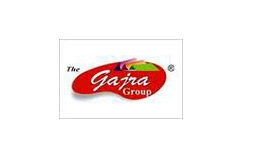 Their motto is to be different when it comes to customer centricity which is based on integrity and reliability. The company claims that because of its down to earth approach with transperancy and its achievements it has already made a spotless reputation in the market. Nandi Woods is one of their successfully completed project. Nandi Citadel is a project which has been launched with an exquisite construction of stone and all kinds of amenities like club house, jogging track, swimming pool and much more overlooking a lake. Nandi Retreat is another masterpiece construction made of granite which consists of 150 two-bedroom units located off Bannerghatta Road. 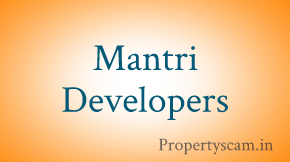 Nandi Retreat is an ongoing project which has been granted all approvals and clearances. 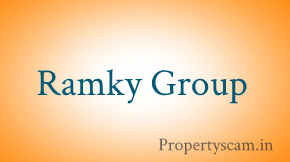 We kindly Request you to Post your Reviews on Nandi housing – Bangalore. Interested in Nandi citadel at Bannerghatta road. Before booking a flat I investigated all about Nandi Housing. I got good and positive feedback from their existing customer. These Nandi Housing customers are happy with their service and that is the reason they are referring people for Nandi Housing. After visiting to their office i spoke to their sales executive and manager, they cleared all my queries. 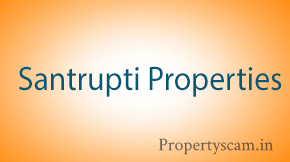 As per my investment they suggest me the location and the project. It was a very cool and clear discussion with them. hi, i am staying Nandiwoods project of Nandi Housing. By the time of purchasing they told me about many amenities , lift and also for car place. Now lift is here but not spacious , they forgot about the amenities , and the car place is very congested. Now i can feel that the construction quality also not up to the mark. 17 Oct 2011 it is the date on which I had booked a 2 BHK flat in nandi housing. And right after 1 and seven month of duration I got the possession of the flat. First time in my life I impressed to a builder by watching their dedication on the work as well as flow of finished promised. 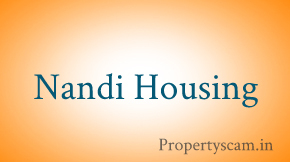 Among the all family we are very happy to being the nandi housing customer. According to their promised we so many amenities like big parking space in ground floor of the building, landscape garden, playground for the children and also many things. 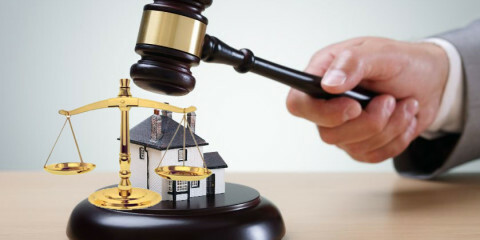 Before buying the home I met too many old customers for their reviews and from most of the people i get recommend only nandi housing.